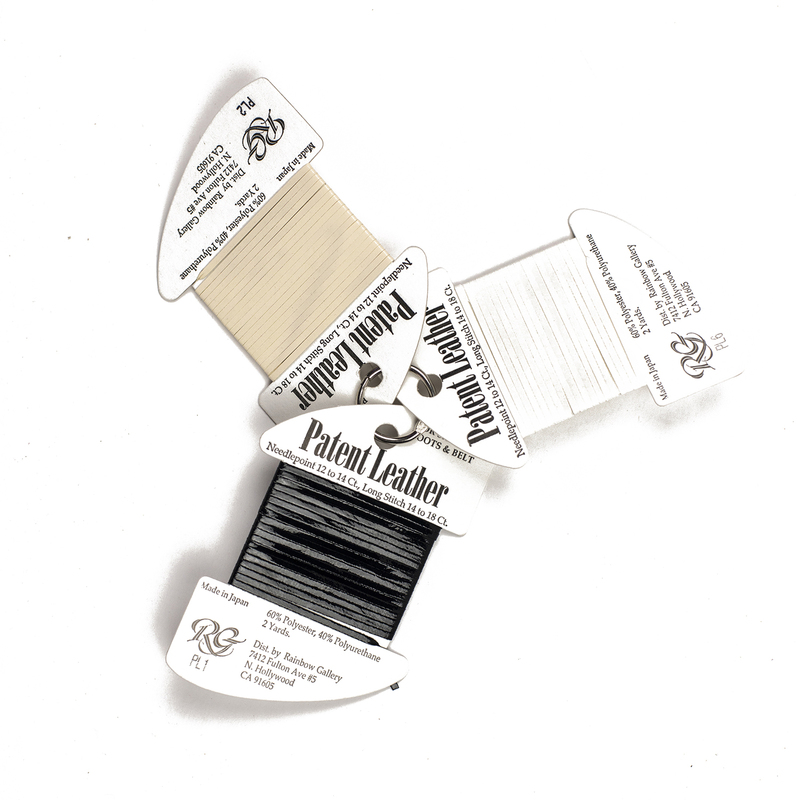 Use Medium (#16) Braid in Cross Stitch (10 & 11ct), Needlepoint (14-18ct), Plastic Canvas, Scrapbooking & Card Making. 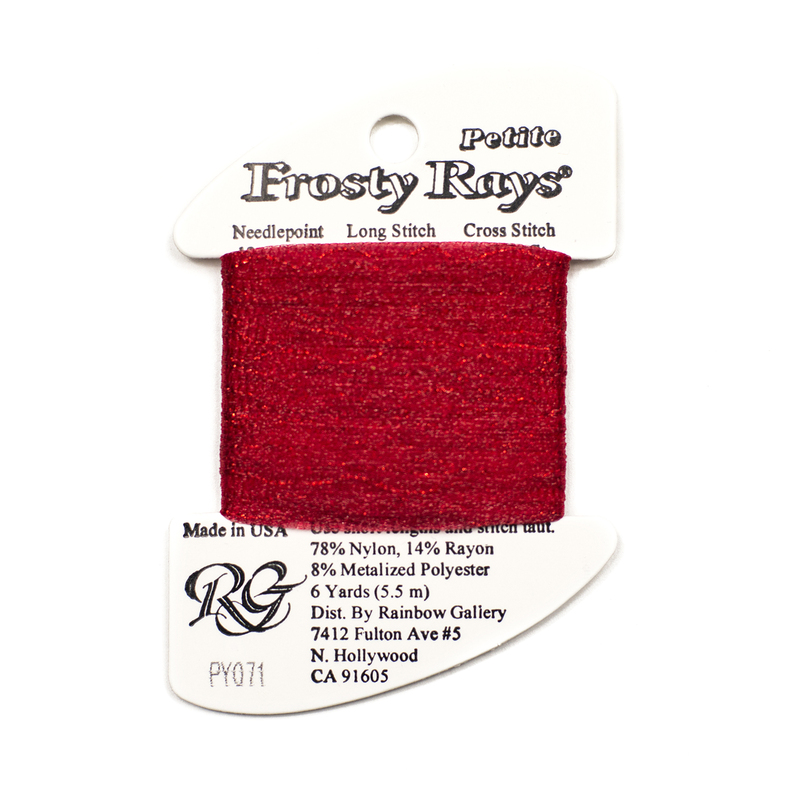 Scroll down to view the Medium (#16) Braid color chart and to order for your next project. 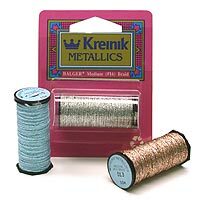 Available on 10 meter (11 yard) spools.